Here's a new poster for new Beauty. Ain't it pretty? 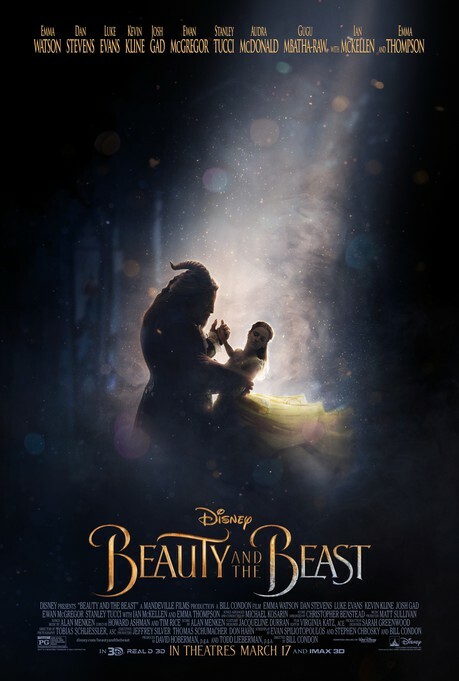 Beauty and the Beast opens March 17.